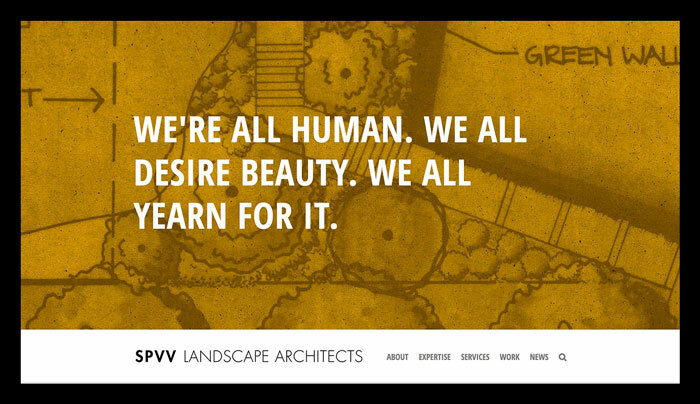 SPVV’s website looks a lot less like a typical service company’s site – and a lot more like the landscape architecture firm itself: bold, dynamic, creative, friendly, and engaging. 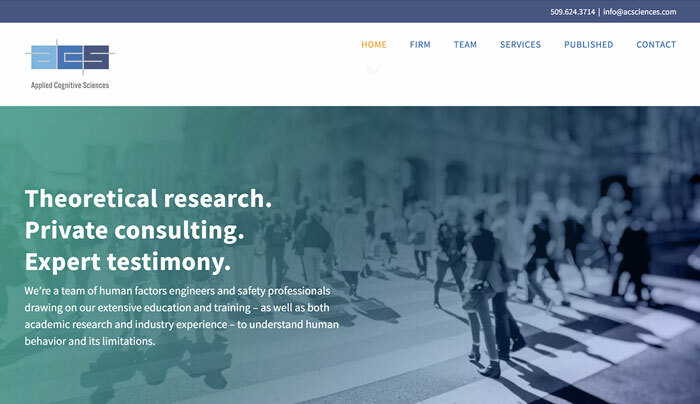 ACS’s website employs custom illustrations and graphics, a straightforward, conversational tone, and an intuitive user experience to help explain what the company does – and why it matters. CX30: Creative Experiences, Thirty Collaborators puts participants’ stories front and center, ensuring they live far beyond the temporal constraints of the site’s namesake exhibit. 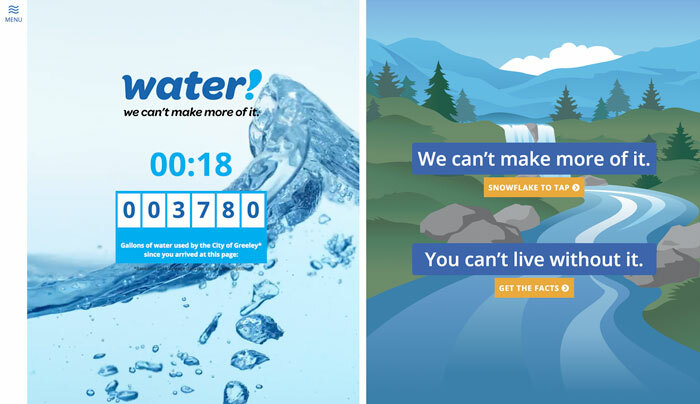 GreeleyH2O.com is part of a multi-year, three-phase public relations campaign designed to help the city promote the expansion of Milton Seaman Reservoir. 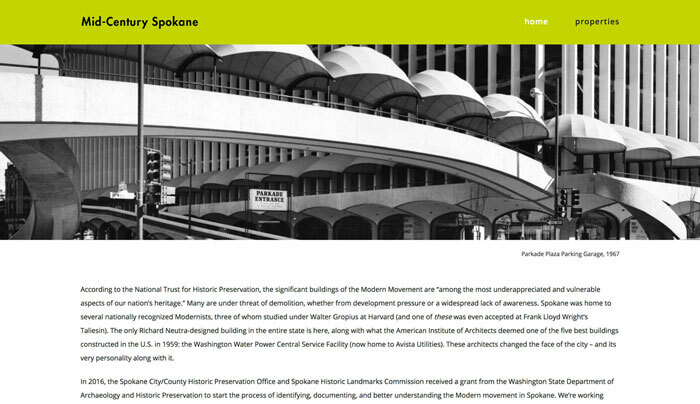 As part of a state-funded year-long survey of Spokane’s mid-century architecture, midcenturyspokane.org featured a new project for each week of 2017. 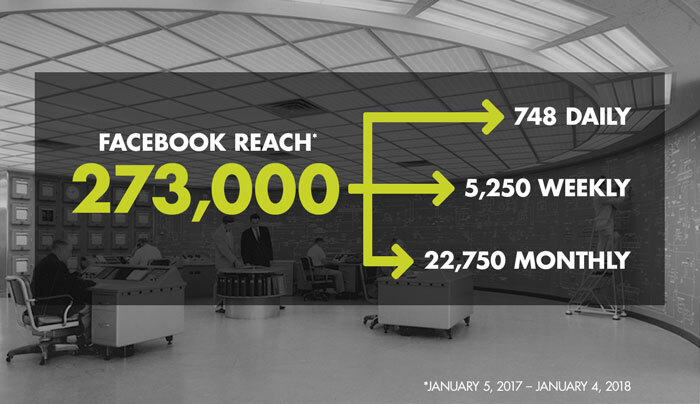 Projects were highlighted on the Spokane Historic Landmarks Facebook page, which saw a 37 percent increase in page likes over the year. 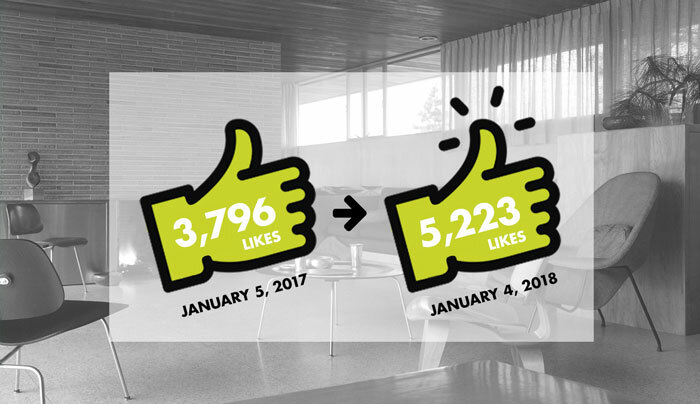 Those posts reached nearly 750 different people a day throughout the year, easily meeting one of the client’s key objectives: education. 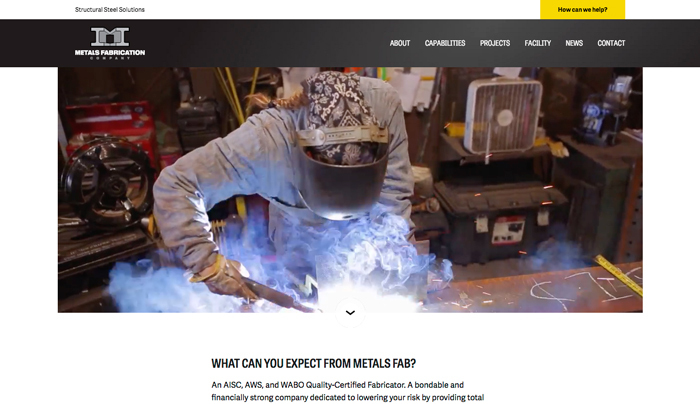 Metals Fabrication’s feature-rich and responsive website includes video, photography, custom illustrations, and a massive searchable project database. 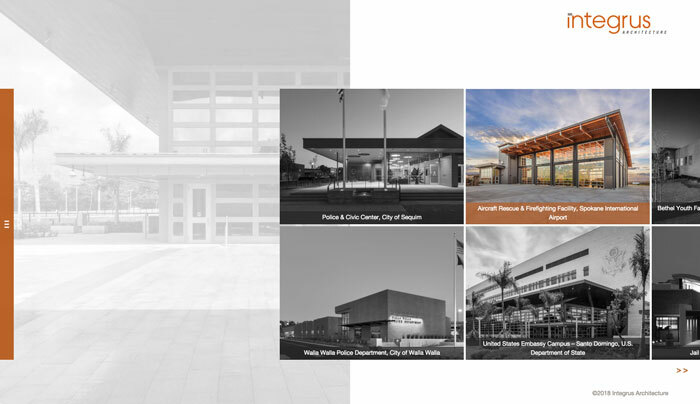 In addition to a responsive, clean, modern look designed to reflect the aesthetic of this Spokane- and Seattle-based architecture firm, helveticka developed a unique content management system to manage hundreds of project photographs, custom videography, and changing content needs. 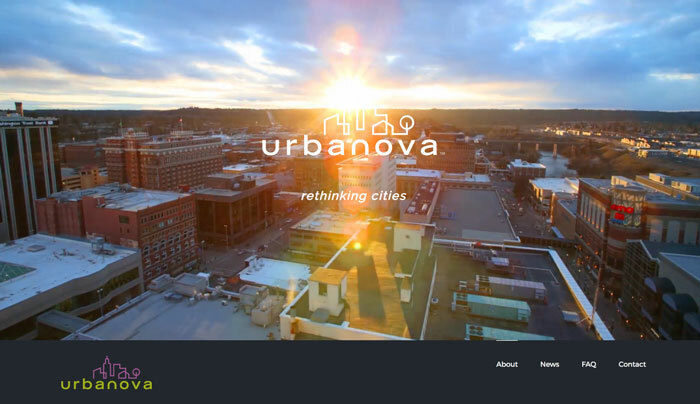 helveticka worked alongside stakeholders from all six of Urbanova’s founding partners to develop a website that helps express who they are and what they do. 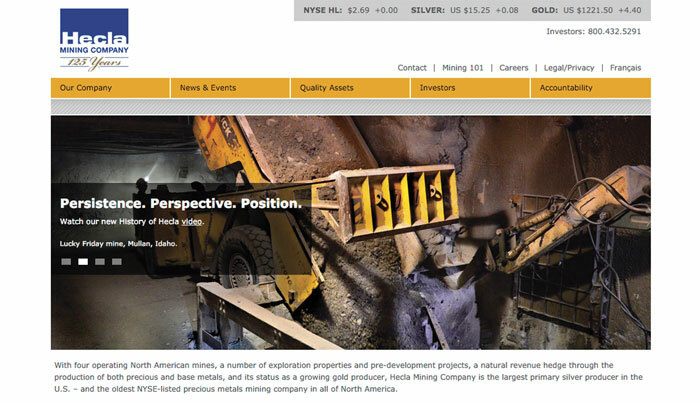 Hecla’s new responsive website serves to keep investors and the public informed not only about the mining company’s production and properties, but also movement in the precious metals market. 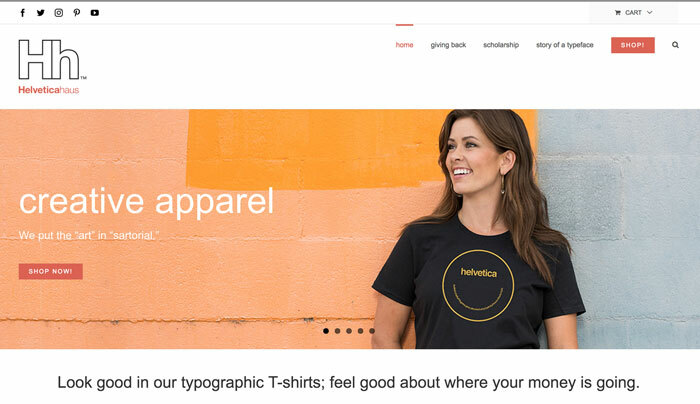 The website created for online retailer Helveticahaus honors the company’s namesake typeface with clean, intuitive, and responsive design.